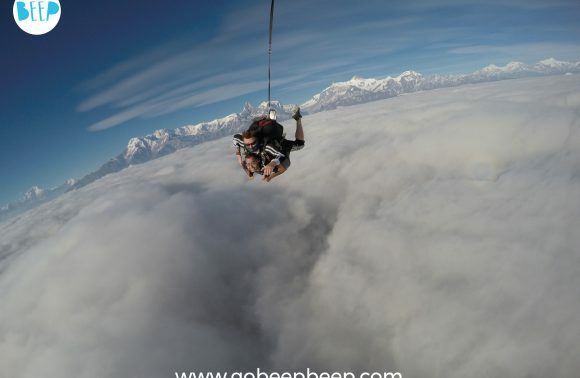 If your childhood was spent like mine, dreaming of traveling to space someday or training like an astronaut in the very least at Space Camp but never really got a chance to experience that, then, my friend, you’re in the right place. Think about all the times when winning a trip to Space Camp was the ultimate prize on every game show growing up and perusing through all books on space and astronauts in the school library and taking notes, the dream of becoming an astronaut/space scientist seemed so real! But once you grew up that dream remained a dream after all! The thought of it still makes you nostalgic, doesn’t it? Somebody concerned about our lot started Space Camp for Adults. 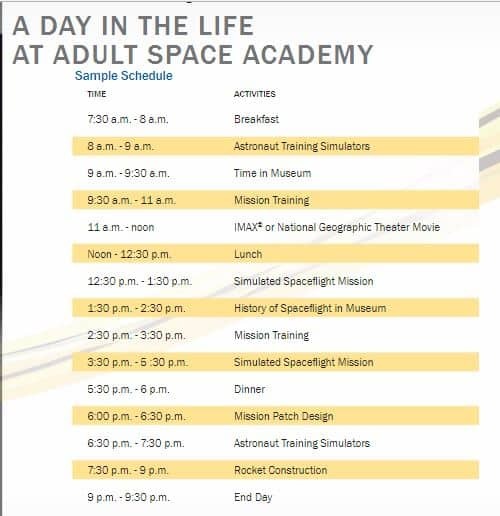 Yes, Space Camp for adults is REAL! 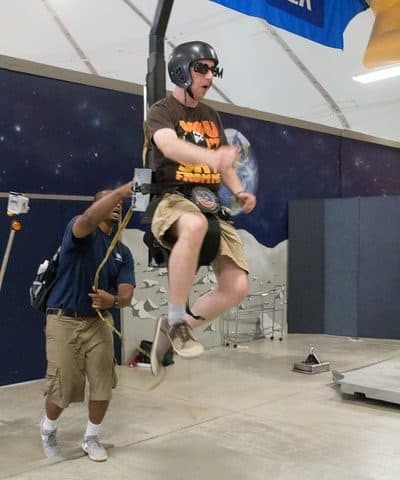 Located in Huntsville, Alabama, The Huntsville Space Camp doesn’t just cater to kids; adults aged 18 and up can go for a weekend-long spin at Adult Space Academy and have the same out-of-this-world experience. 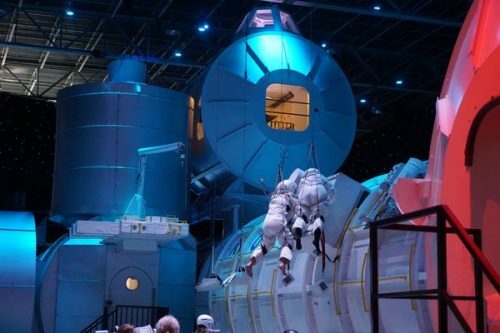 Participants in the academy spend the weekend living in the onsite habitat, more or less a dorm for Space Campers, and running multiple missions. These range from building and launching rockets to flying a shuttle simulator, repairing a shuttle while in space to landing on a simulated Mars—and even constructing a space station once you’re there. Day 1 at the camp involves orientation, a tour of the entire academy, a visit to the Space Camp museum and team building exercises followed by dinner. The 1/6th gravity chair and the multi-axis trainer. Perhaps, the most fun part of the camp! 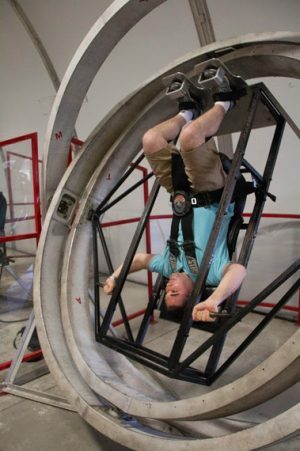 The 1/6th gravity chair simulates gravity on the moon. 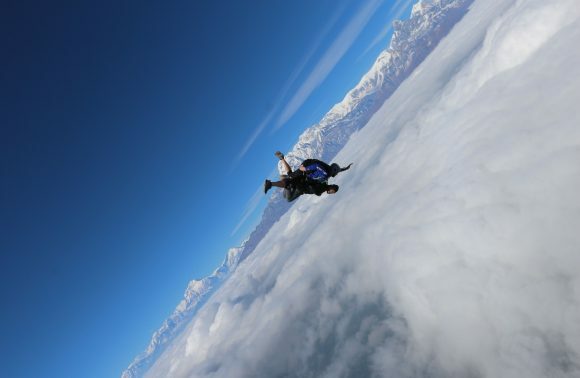 You hop around taking huge leaps while floating gently back down to the simulated moon surface below. The iconic multi-axis-trainer even though the thought of riding it can make one feel giddy, the instructors assure that despite all the spinning, it doesn’t make you dizzy because its movements are random, don’t repeat and riding it is actually fun. Next is an IMAX movie, rocket assembling and finally, the actual mission! There are three positions to choose from- being the commander or pilot, part of the mission control squad or a mission specialist (the best of them all!). 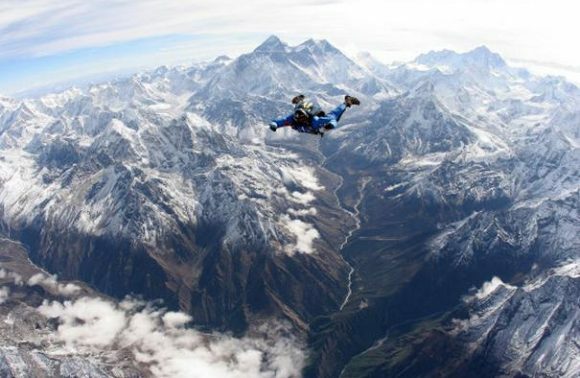 Now isn’t that going to be one of a kind experience you can brag about to your colleagues at work?